It is that time of the year again where most of us are preparing our skin, hair, and nails for the summer sun. Whether that is summer holidays, your leavers ball, or just the summer days and night. 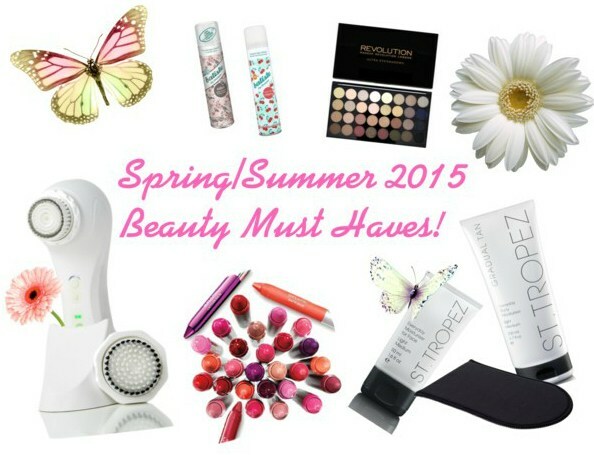 Just to help you along I have prepared for you my spring/summer 2015 beauty must haves! 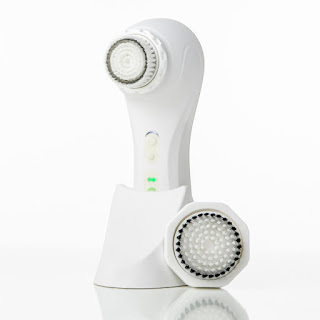 Magnitone Pulsar - The Magnitone Pulsar is an advanced daily skincare brush for the face and body. 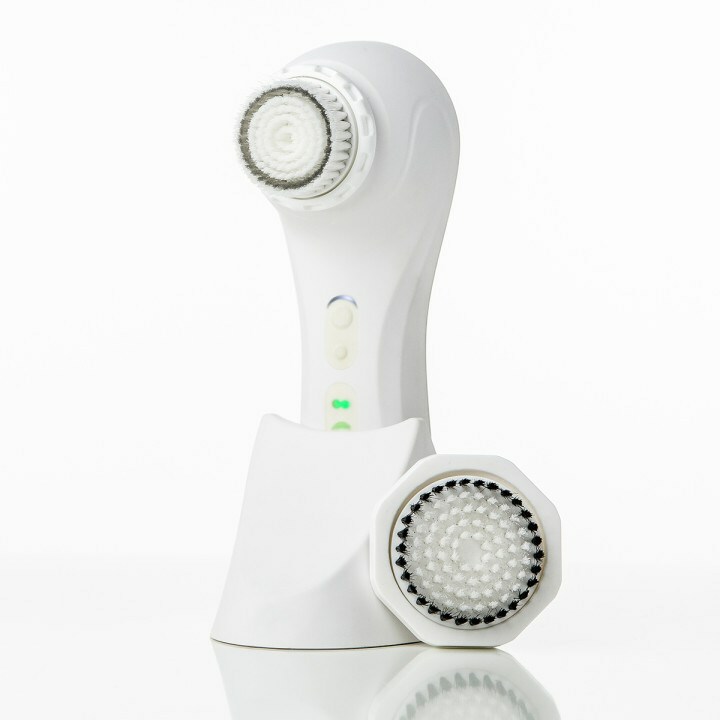 It will cleanse, tone, and exfoliate, your face and body for smoother, firmer and clearer skin. The Magnitone Pulsar is fully water proof so you can use it to cleanse and exfoliate your body from head to toe in the shower or bath. There is no need to change your skincare products when using the magnitone either it works with the products you already love, helping your skin to absorb them. For the summer this would be amazing as it would leave you with a more even base for tanning and help to get rid of those dry knees and elbows. I love that you get both the body brush and the face brush when buying this, so you will be able to help improve your skin on your face as well as your body. 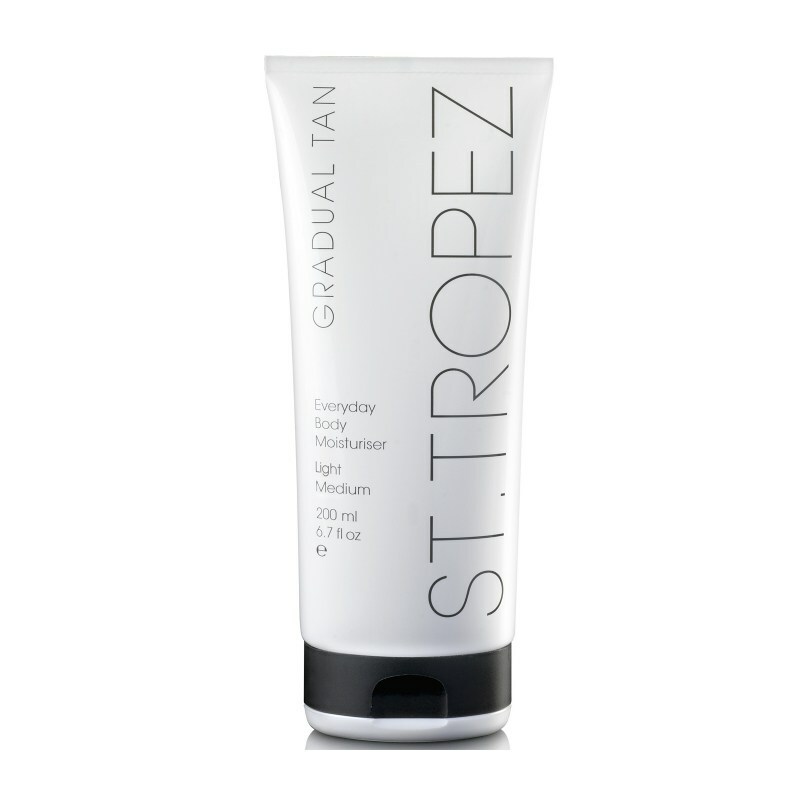 St Tropez Gradual Tan - I think that St Tropez Gradual Tanning lotion is a must for the summer. You can start now and slowly build up your tan ready for the summer, without having that sudden "I've suddenly got a tan look". The other great thing would be that you can buy this in light, medium and dark depending on your skin tone or results that you want. They also do two products one for your body and one for your face. 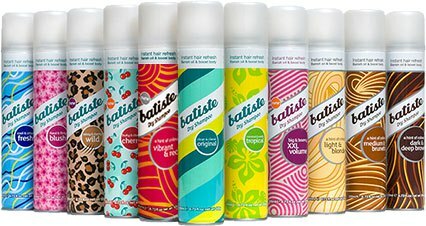 Batiste Dry Hair Shampoo - Dry hair shampoo is a must for your holidays. It means you haven't got to keep washing your hair everyday. Just freshen it up after being down the beach for the day, with a bit of dry shampoo. 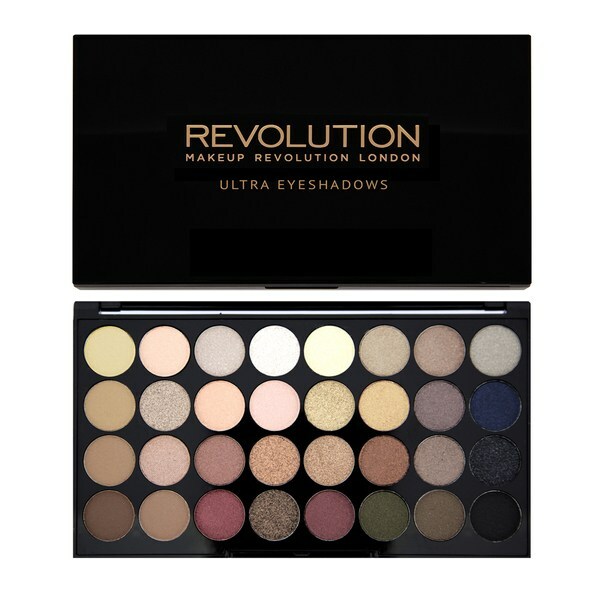 Makeup Revolution Eye Shadow Palette Flawless - This will be great for those natural tone summer make up looks. It has eye shadows for the day and night, but you can use this palette for more than just eye shadows. You get so many eye shadow shades for your money, with 32 different colours and they are all really pigmented. 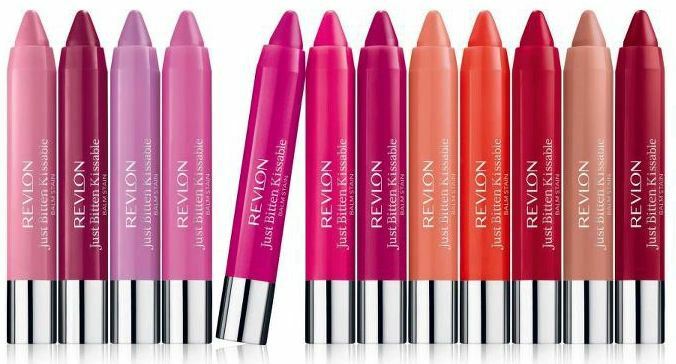 Revlon ColourBurst Lipstick Crayons - These lip crayons are perfect for spring/summer lip colour. Their vibrant and long-lasting and come in so many colours you are never going to be without the right colour for your outfit. 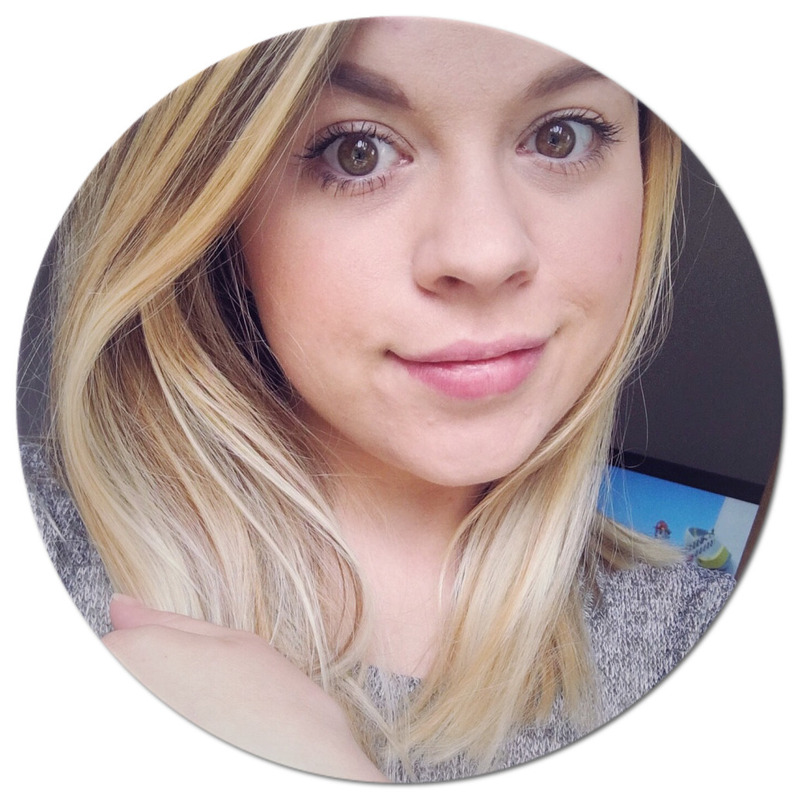 I hope you like a few of my spring/summer beauty must haves! What are your must haves ready for the summer? do you have a preffered batiste?